has very little to do with how much one spends. know it when you see it. It’s this magical combination of glamour, sophistication, mystery, and charm that somehow appears completely effortless. but today we have thousands of blogs, dozens of magazines, celebrity stylists and countless websites devoted to showing “regular people” exactly how to have envious style. Put simply, the answer is mixing high with low — $200 designer denim paired with a $3 Old Navy tank, completed with a chunky gold costume necklace found in your grandmother’s jewelry box, that is the epitome of true style. jewelry was looked down upon. Women would turn up their noses and declare these accessories as “not real.” It was as if their measure of worth was a direct reflection upon the wearer. And so, for decades it was the real deal or disgrace! But time changes everything and today it is totally acceptable (and even covetable) for a stylish woman to pair pricey pearls with jewels from JCrew. Maybe it is a sign of the times or an effect of a lack-luster economy but either way, fashion jewelry is now a wardrobe essential to every stylish wardrobe. 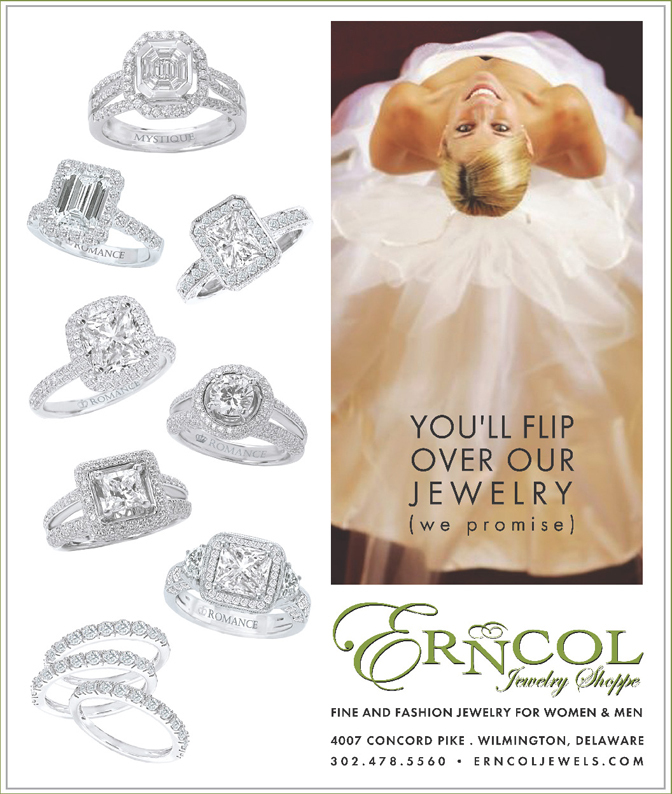 affect a traditional “fine” jeweler like Erncol Jewelry Shoppe? “Some fine jewelry stores will continue to sell only precious metals and genuine stones, they are probably known as more traditional and have a customer base that is most likely based on their bridal business. Erncol, is known more for its unique jewelry — our customers come for diamonds, absolutely but they also come for birthday gifts for their girlfriends and a great pair of earrings for Saturday night. The majority of Erncol’s merchandise will always be precious or fine jewelry but we are mindful of trends and the huge growth in fashion jewelry and plan to offer that to our customers as well”, says Angiolillo. this month with the MaximalArt Collection by John Wind. Erncol plans to add other fashion collections to the stores merchandise as owner, Angiolillo finds designs that fit with the stores existing fine jewelry sensibilities. 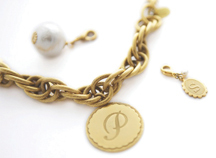 The goal is to offer customers more than just an amazing new piece of jewelry but to also provide the options they are looking for when it comes to creating great style — mixing high and low. 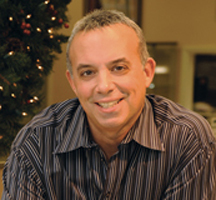 • “I took my diamond tennis bracelet to Erncol’s for a clasp repair. Not only was it repaired for a very reasonable cost, it was so clean and polished, it looked better than new”. ~ Nancy K.
• “Thank you more than you know for being able to deliver the ring I choose for my wife prior to Christmas as promised. Tuesday through Saturday, 10am until 5pm with evening hours upon request.